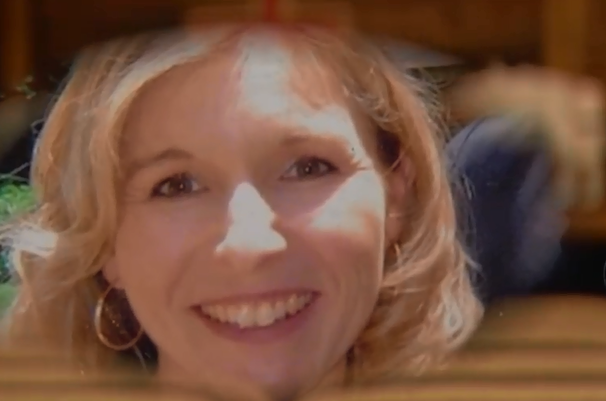 Tiffini Brown, the associate pastor at Journey Church of Jupiter, said she got a text overnight Sunday into Monday from Pastor Scott Arnold saying "we need a miracle." It's something she never expected, so she rushed over to the hospital. Brown said Nicole Arnold, 46, was sick and trying to battle it out at home alongside her family. "The week previous everyone in household was suffering with illness," she said. "She went into the hospital with influenza and pneumonia, and within 24 hours, things went very downhill to the point we lost her," Brown said. Nicole Arnold was her friend. She was also a mother to three girls, ages 18, 14 and 7. She was a wife of 21 years. Her husband Scott Arnold, is the pastor at Journey Church of Jupiter. "She was always there for a friend. Quintessential mother. Fierce about her children," according to Brown. It's a heartbreak the Arnolds never saw coming. Now her three girls and husband are in deep grief, and they're still recovering from the flu, according to Brown. "They're still battling it. Even him," she said. The doctors we spoke with said they hadn't seen a spike yet. The CDC recommends everyone get vaccinated by the end of October. They expect another busy flu season. "Be cognizant of your body. If you are developing shaking chills bad body aches fever, anything that makes you suspect you have the flu ... go to (the) doctor, emergency room and be tested," said Dr. Jason Sevald, the emergency room medical director at Palm Beach Gardens Medical Center. Back at the small church, parishioners are coming together for the Arnold family. "She was a wonderful mom, and she will never be replaced; there is going to be a deep hole in their heart," said Brown. Brown said Jupiter Christian, where the girls go to school, has really helped and stepped up. There is also a Go Fund Me page for others to help. Mainly, they want you to keep the family in your prayers. If definitive lab results or an autopsy report were presented to the department Epidemiologist, they, in turn, would record the data and notify the community about preventive measures. 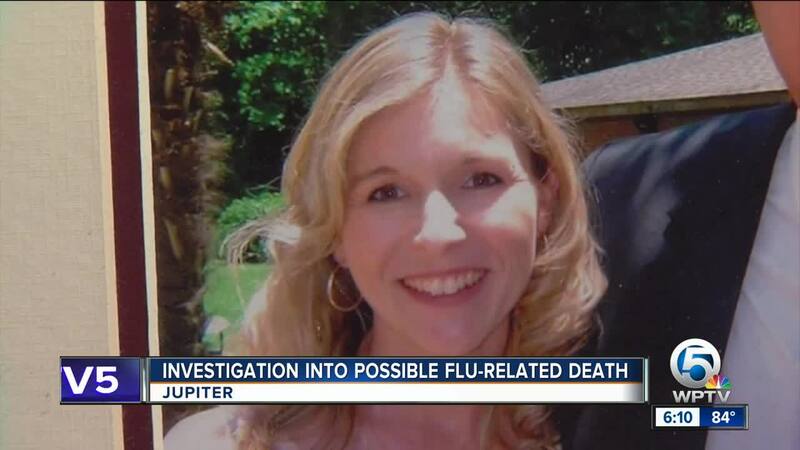 The department did receive notice that a Jupiter women (sic) may have died from complications associated with influenza, but the department has no definitive proof at this time. We will continue to monitor and not speculate on a cause.